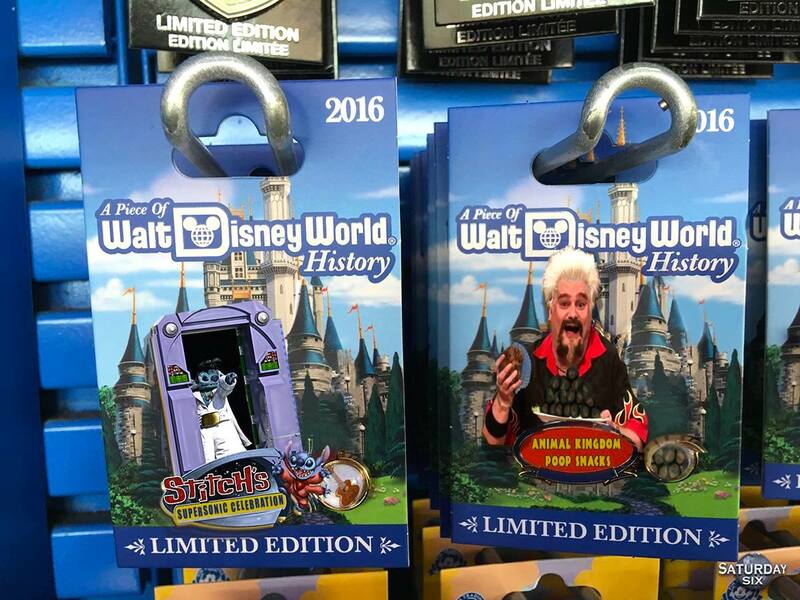 Not since the Turkey Leg phenomenon have we been so confounded by Disney merchandise than the recent slew of WDW garbage can themed salt and pepper shakers. Readers of our sister blog series: the Magic, the Memories, and Merch! know that salt and pepper shakers themed to garbage cans of the Magic Kingdom appeared in the Disney Outlet Stores this summer. 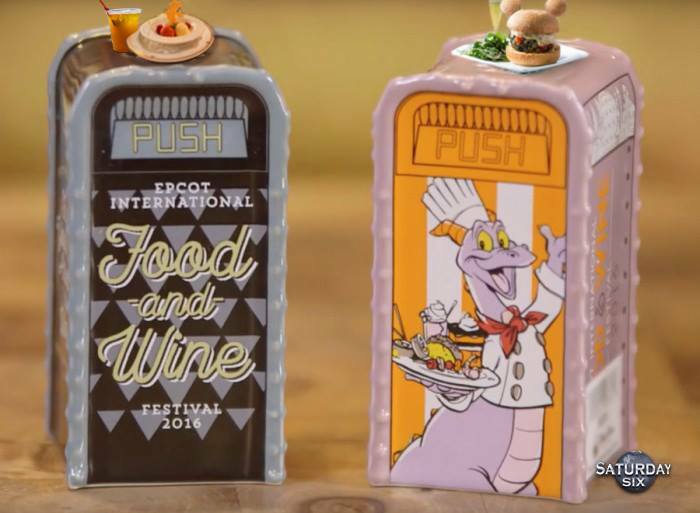 With the 2016 edition of the EPCOT International Food & Wine Festival starting this very week, one of the pieces of new merchandise is miniature EPCOT Food & Wine garbage cans. But anyone who has been to the overcrowded Food & Wine in recent years knows that these garbage cans act more as defacto tables for people trying to eat than actual receptacles for trash. So let’s complete this ensemble by also offering miniature food items to place on the top of these garbage cans to give them a sense of authenticity. Several years ago, in a genius bit of marketing, Starbucks starting releasing a series of “You Are Here” coffee mugs featuring local cities from across the globe. San Diego, Quebec, and London are just three of the famous cities you can get with an artistic skyline on your coffee mug. In a wonderful bit of synergy, Starbucks released park exclusive mugs for the six North American Disney parks. Sometimes you need to go with the motto less is more, and nowhere does that apply more than the coffee mug we should have for Disney’s Hollywood Studios. 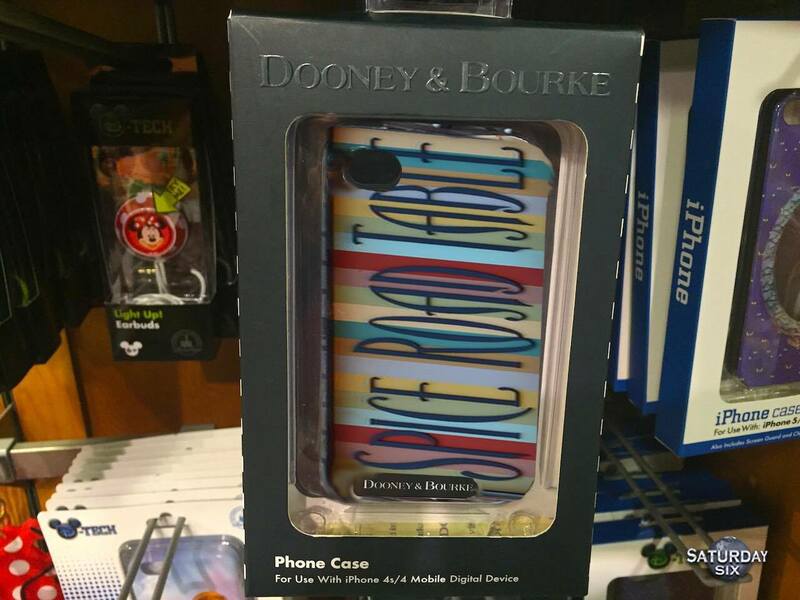 Everywhere you go in WDW there are iPhone cases for pretty much everything you can imagine. Don’t see what you want? 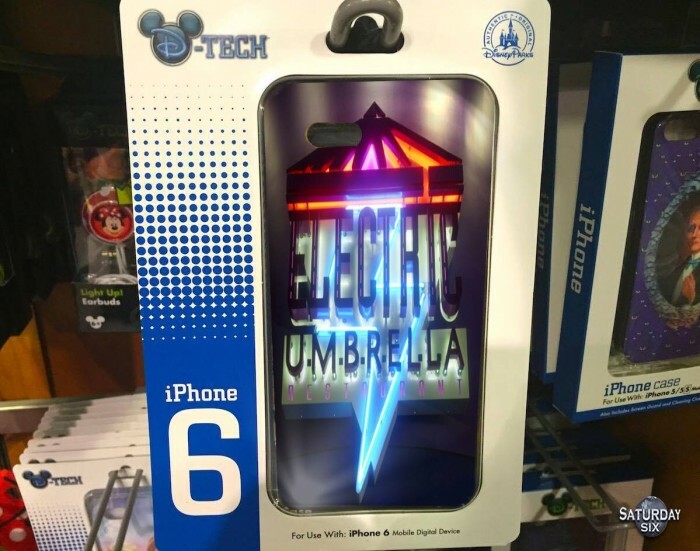 Well, then you can even go to the Marketplace Co-op in Disney Springs and print out hundreds of other case designs on demand. 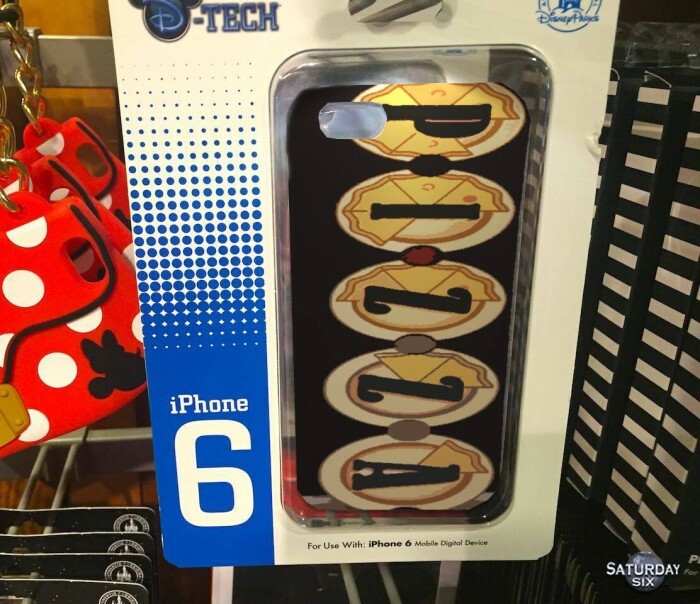 But what if you STILL can’t find the iPhone case you’re looking for? Oh sure, you can get a case with the Via Napoli logo, but what if you want one for the BoardWalk Pizza Window? That’s where we come in. Need an iPhone case that shows everyone how much you love the Electric Umbrella? We got you covered there too. Now the little lady in your life may appreciate the finer things in life, so how about a Dooney & Bourke Spice Road Table iPhone case to show her just how much you care? 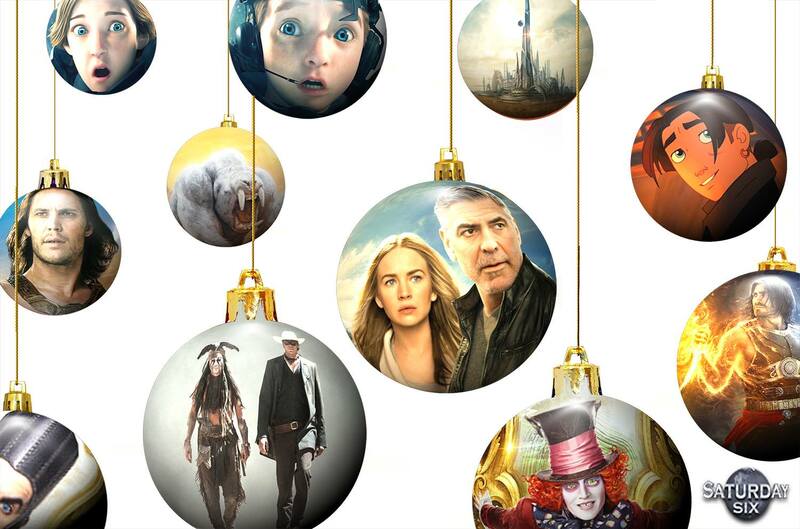 Celebrate the holidays with whimsical reminders of unforgettable Disney movies. The newest Disney Ornament Collection features magical decorations with iconic images from films including Tomorrowland, John Carter, The Lone Ranger and several other movies that probably should have never been let out of The Disney Vault in the first place. Each and every piece of this exclusive collection features a movie that performed so badly Disney was forced to take a massive write off for tax purposes. But what’s bad news for stockholders is good news for fans of Mars Needs Moms and Prince of Persia! We here at the SATURDAY SIX headquarters consider ourselves casual fans of Disney Pin Trading. We love getting pins at the resorts we stay at, as they make a fantastic souvenir. Other pins, such as the recreation of the “grape soda bottle cap” from the Pixar movie Up also bring a smile to our face. 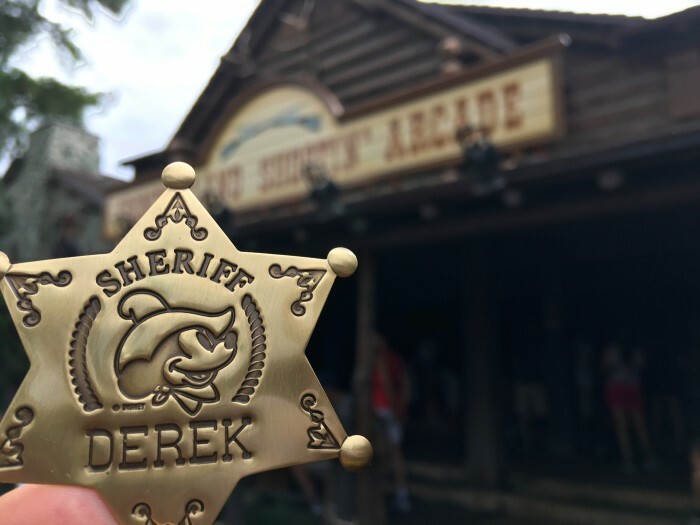 But some of our favorite pins are the ones that include an actual piece of Disney “history” with them. In the past we have bought pins with pieces of SpectroMagic and Splash Mountain in them, and currently Disney is offering a pin set with pieces from The Sorcerer’s Hat, the Adventurer’s Club, and Dumbo. But our readers demand pins with a deeper sense of history. Our pin set features pieces from Sitch’s Supersonic Celebration, Cinderella Castle when it was a Giant Pink Birthday Cake, and the Animal Kingdom Poop Snacks among other legendary moments in Disney history. TO EBAY WE GO! A little birdie told me the 2017 edition OF THIS BOOK is coming out soon with a brand new, EXCLUSIVE, edition of the SATURDAY SIX. Special Thanks to crack staff photographer Brandon Glover, master photo manipulator Matt Cleary (we’re not worthy! ), #blocked and reported for spam Michael Sheehy, The One and Only (thank God) Park Beast, and blogger to the stars Megan Stump for their invaluable assistance with this article. A special note of un-thanks to Tim Grassey of WDW ThemeParks.com for once again never failing to disappoint coming up with the most unusable suggestions ever thought by the human mind. Be sure to also check out Brandon on The Park Blogger podcast with co-host Aengus Mackenzie along with Meg’s Yeti To Be Named Disney Podcast. 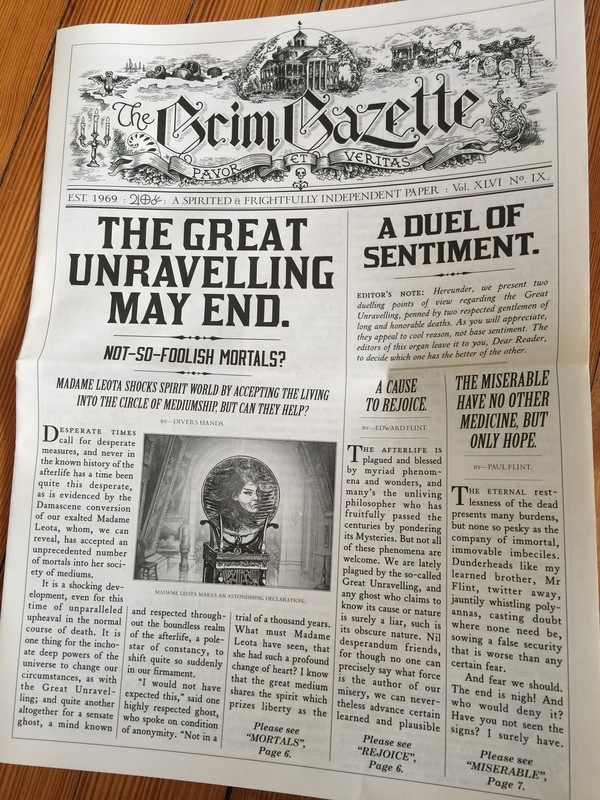 The SATURDAY SIX is the rootinest tootinest blog in the wild wild west. Lol, I love you so much! Are there really pins with pieces of the Sorcerer’s hat and Dumbo? If so, where? I think I need them. This article was hilarious! Nice photoshop skills Derek. SATURDAY SIXes are a team effort, but Matt Cleary and Michael Sheehy did one heckuva job this week on the art. Meh. I predict these will ALL be marked down at the outlets in time for Christmas shopping! Haha! These are too good! 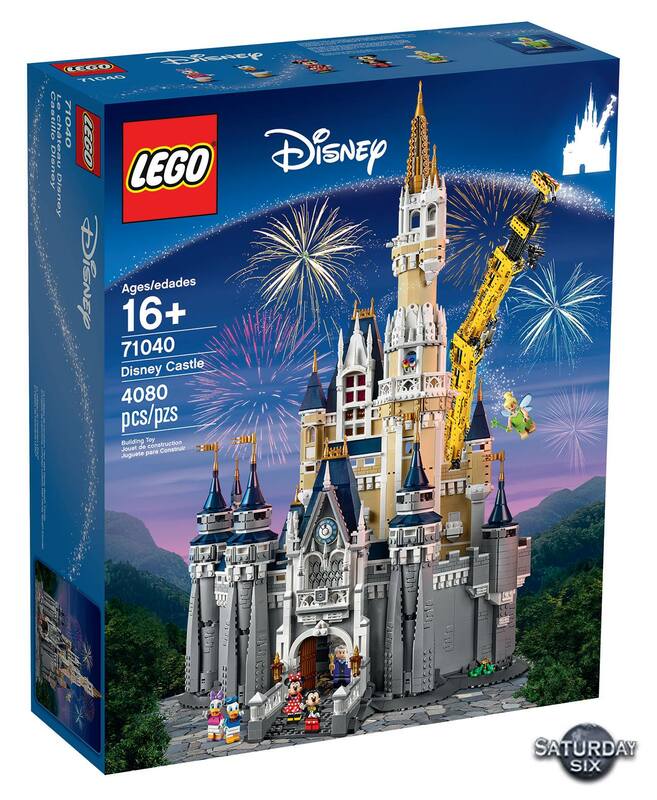 The Lego set, seriously I’m dying! 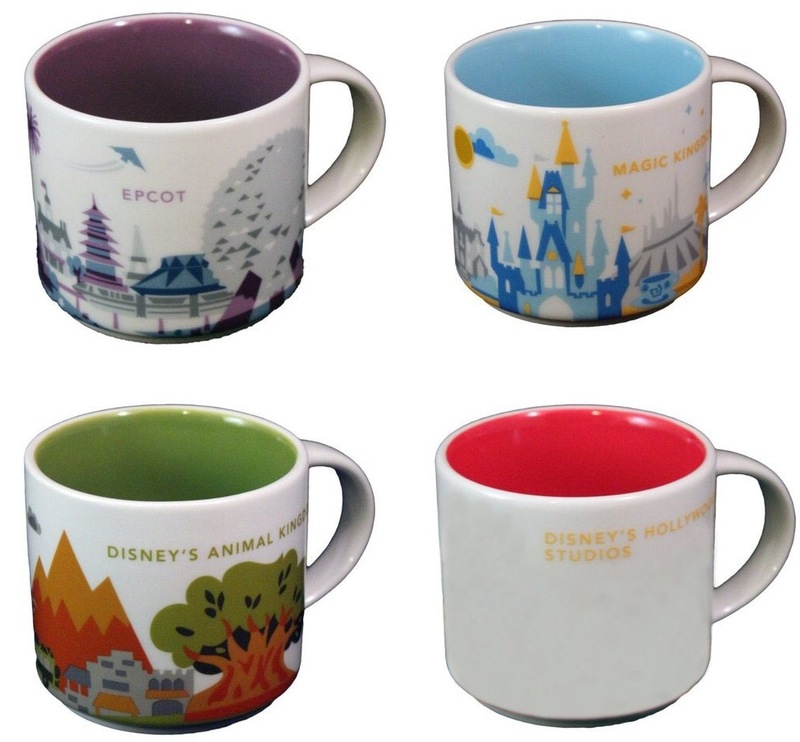 I’m going to spend the day ‘fixing’ my Hollywood Studios mug – the art work was sublime this week! Just so you know. The Hands and Heart photo was a tribute to the victims of the Pulse night club Massacre and probably not the best ‘stock photo’ choice for annual pass articles. 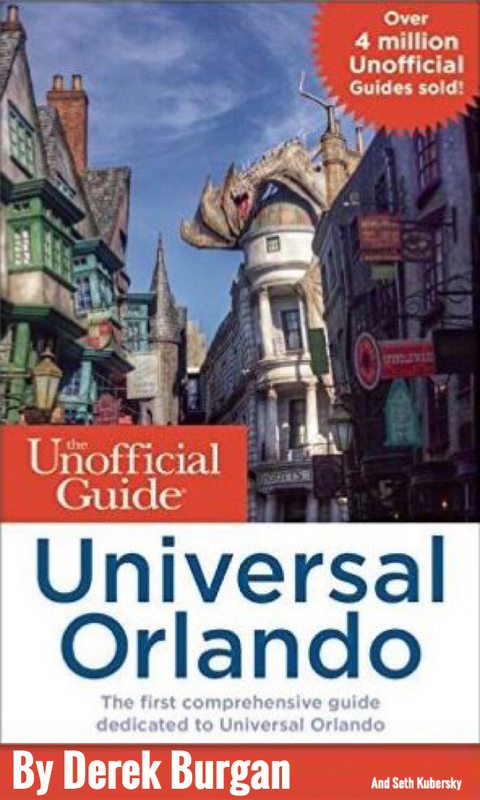 Hey Sam, I think you responded to the wrong article, but as a Universal Annual Passholder I can also tell you the first time Universal used that photo for was Universal Orlando APs late last year. Both in a blog post and on the physical mailer sent to individual passholders. It may have been used for the Pulse shootings as well, but for the last year it has been the main symbol of UOAPs. I laughed out loud at all of these! Especially the crane in the lego and using a bin for a table! so True!